Amy is a bad A$$! 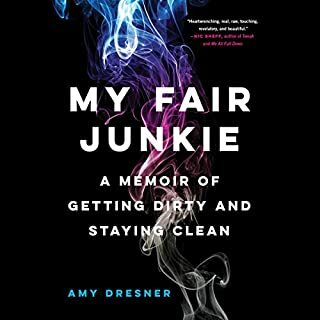 The best book on addiction that I have come across yet! Thank you for sharing your story! You have helped and will help so many people to get clean and stay clean - myself included! Listening and reading to memoirs helps to keep me clean every single day! You rock Amy!